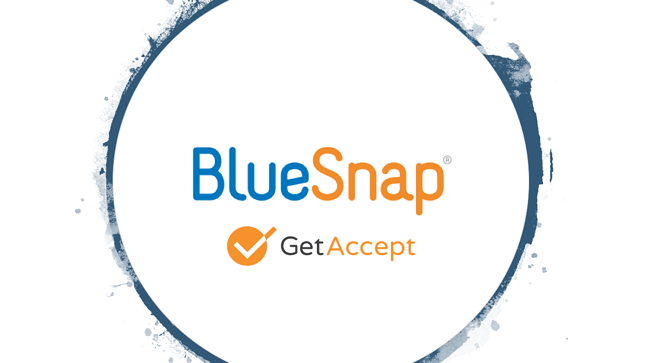 GetAccept is pleased to announce a strategic partnership with BlueSnap, a leading global payments company with the joint goal of delivering superior contracting process and efficiency to thousands of customers around the world. Many other payment providers are limited in their provision of a flat-rate offering, with no support and only basic support for international and recurring payments. BlueSnap has proven, award-winning global and recurring payments capabilities, tier 1 support, amazing rates and some of the highest payment conversion success percentages in the industry. GetAccept and BlueSnap clients will now be able to seamlessly "Sell, Sign and Pay." 1. Organizations will be able to orchestrate deals by exchanging trackable sales collateral and communicating with clients in real time via chat and video. "We look forward to bringing the power of both platforms in a united offering to the market. 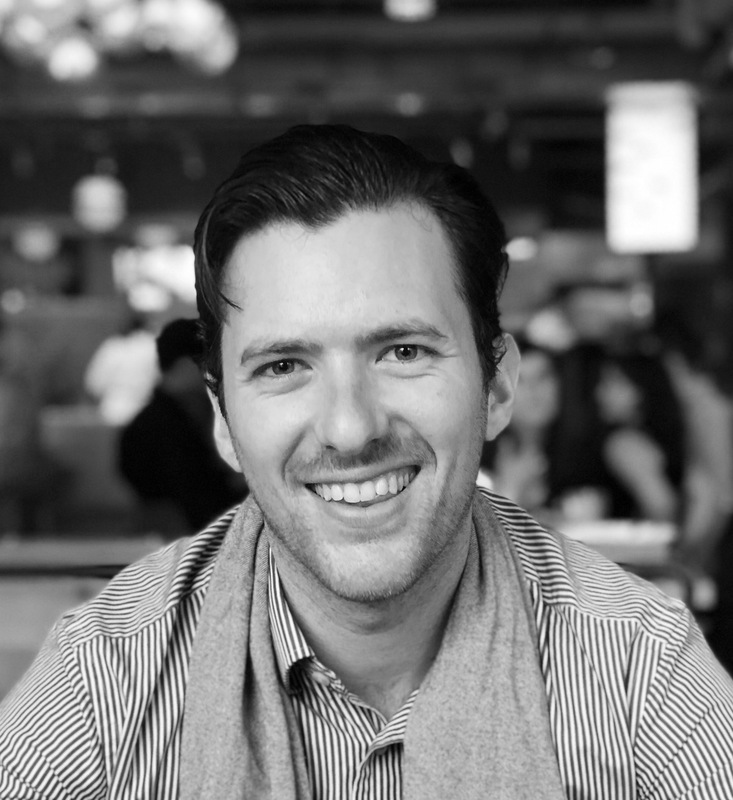 In talking with many of our customers, several have expressed a desire to take payment or authorization for payment at point of contract...so this partnership facilitates a critical evolution in the GetAccept offering," said Dailius Wilson, VP Sales and Growth at GetAccept.